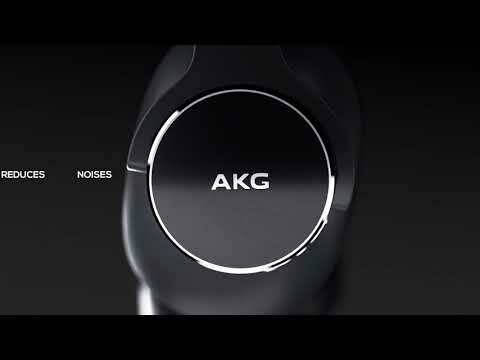 Enjoy Grammy award-winning AKG reference sound that’s deep in bass and rich in mid-range. 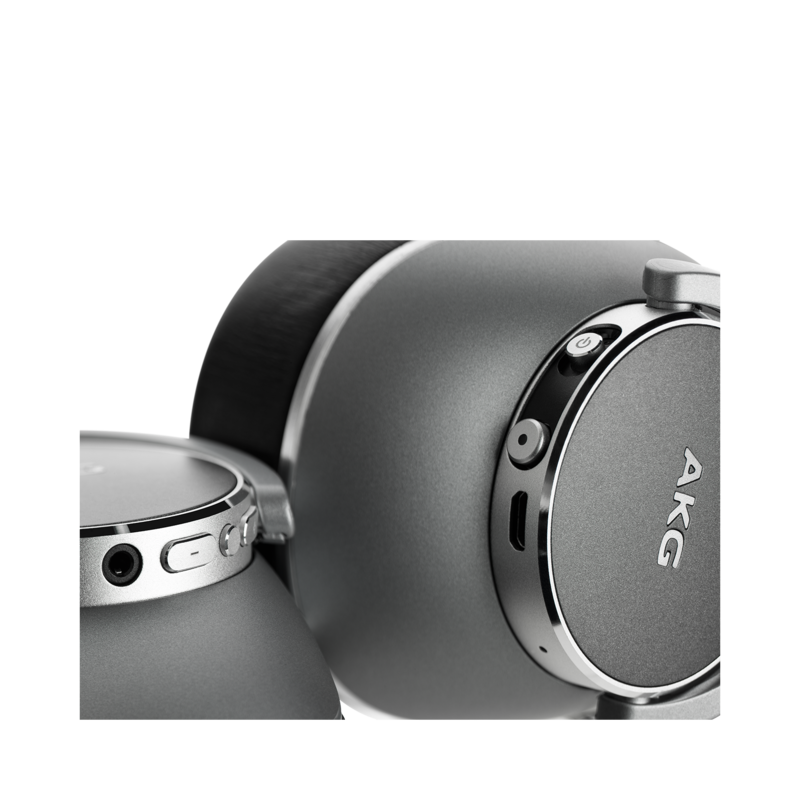 A line of AKG headphones specially designed for travelling, urban environments and commuting. Listeners will enjoy hours of peaceful listening pleasure, thanks to the soft ear cushions with memory foam and the padded adjustable headband. Protect your flat-foldable headphones in style when transporting them in this elegant carrying case. 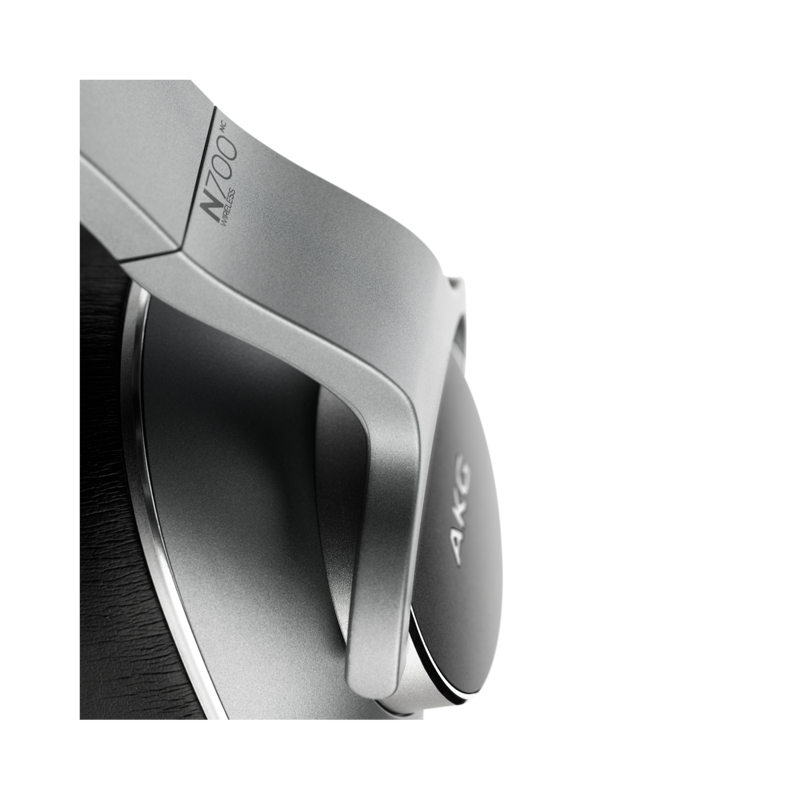 Use the headphones for 23 hours with BT+ANC on or for 36 hours when wired, with ANC on. 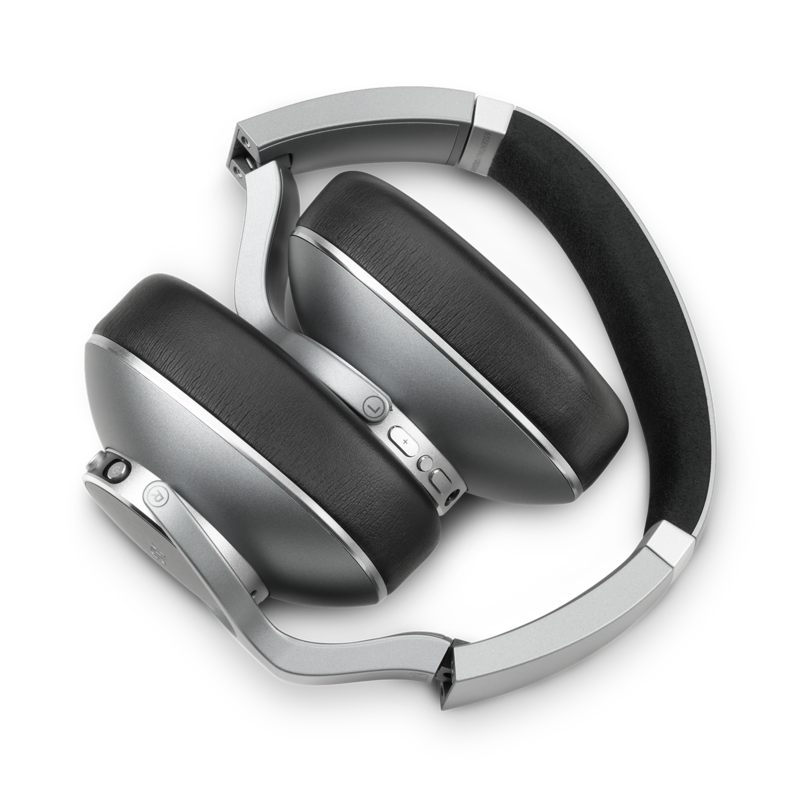 Premium finishes that include full metal headband sliders, aluminum touches, memory foam and leatherette ear-cushions make the headphones elegant and comfortable to use. Decide how much of your surroundings to let in or let out and gain full control of your headphones' performance at the touch of a button or via the AKG headphones App. Thanks to the Perfect calls feature, you can eliminate echo and improve the way you hear yourself during phone calls, while TalkThru gives you complete awareness of your surroundings by providing an optimal balance between noise cancelling and ambient awareness. Never stop listening and taking calls, thanks to the additional universal one-button remote cable. 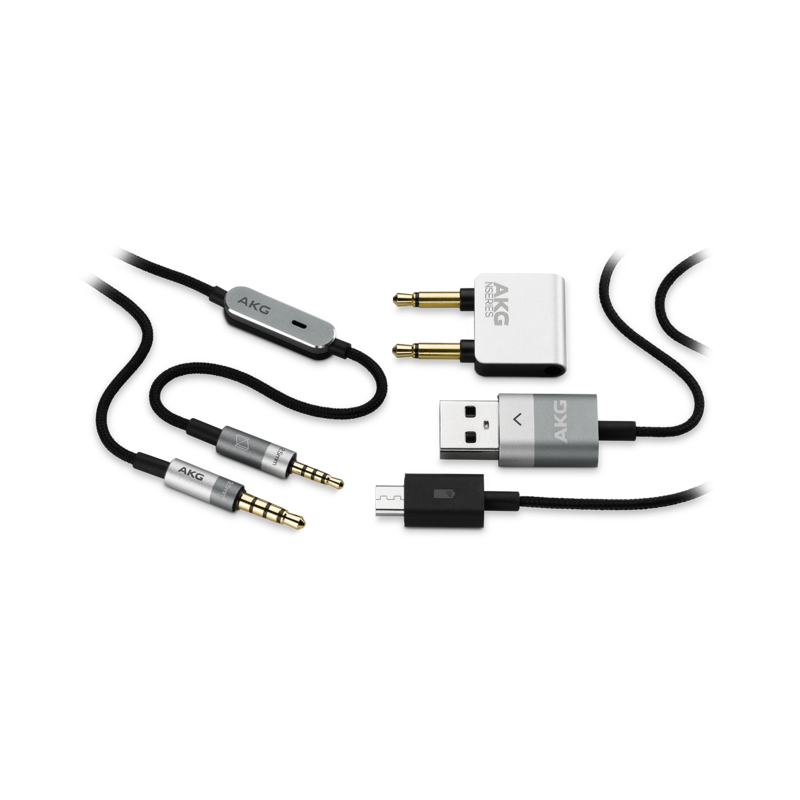 Flight adaptor and carrying case allow you to bring your headphones wherever you go. Great ideas are born in silence. 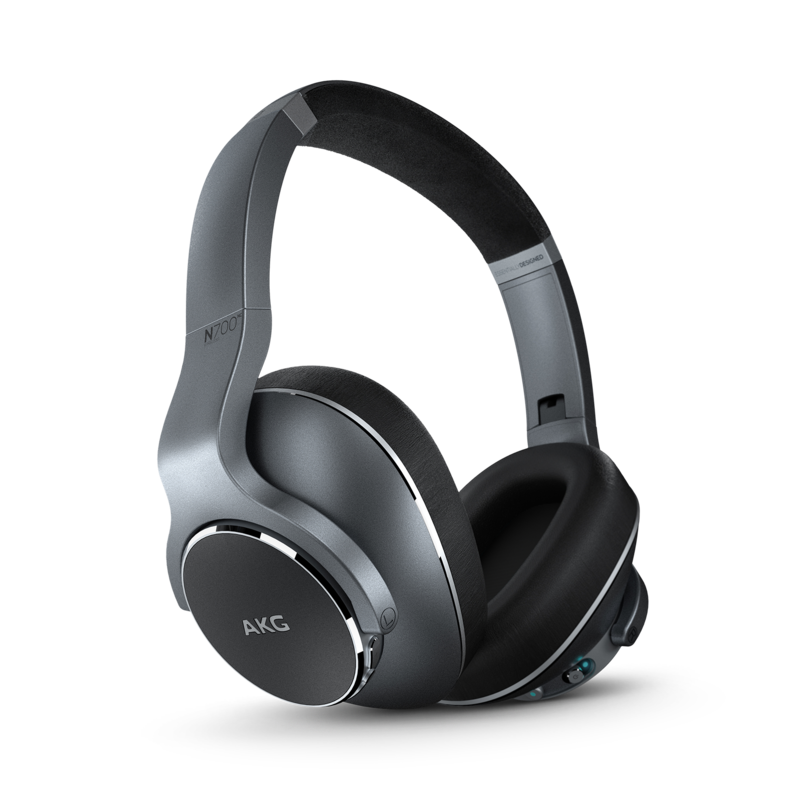 Optimized for travel and blending first class Adaptive Noise Cancelling technology with sleek and elegant design accents, the AKG N700NC Wireless headphones deliver pure studio sound free of distortion and distraction. 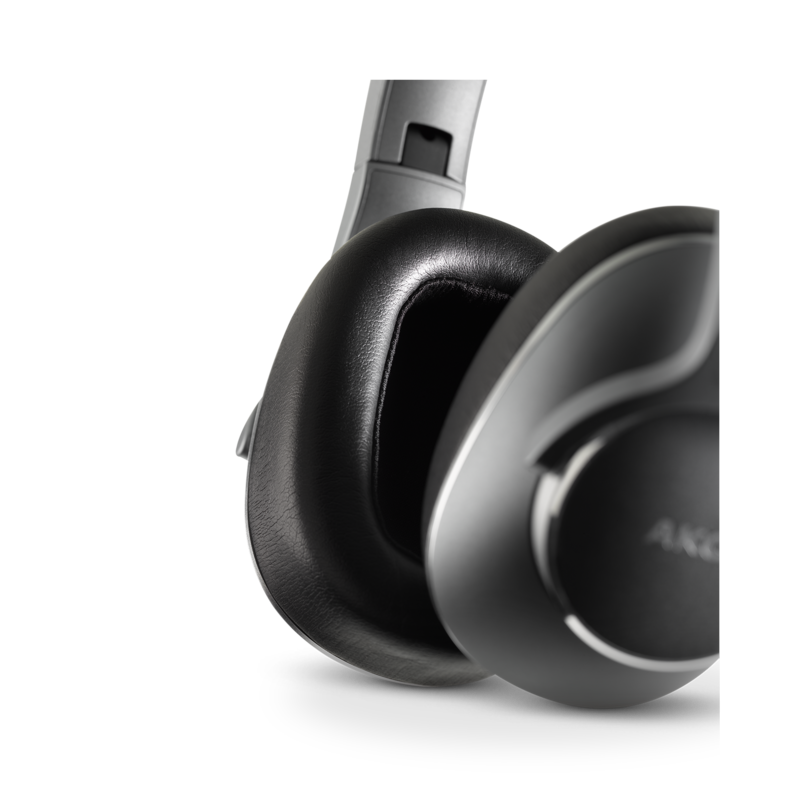 Crafted for exceptional performance throughout the whole noise spectrum, the Grammy awarded AKG expertise was applied to engineer the AKG N700NC Wireless Headphones, delivering warm bass response and unmatched clarity. Thanks to the 90 degrees rotating hinge and the memory foam ear cushion, the comfort-fit design treats you to hours of listening pleasure. A simple push of a button activates the Ambient Aware feature enabling full environmental awareness – whether it’s to take a quick chat, listen to announcements, or be fully immersed in your music. 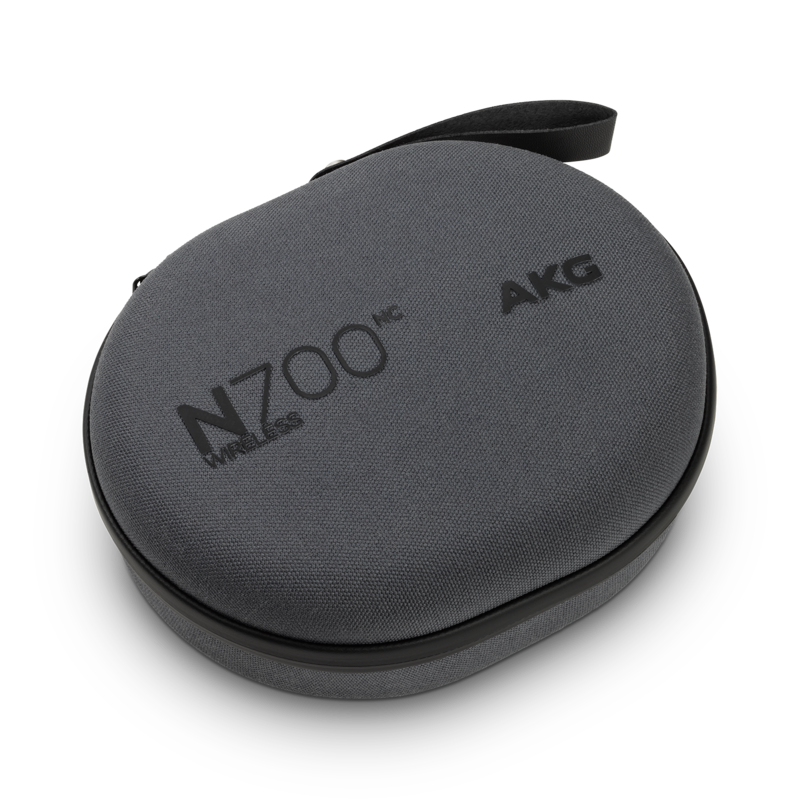 The AKG headphones app allows you to easily control of the N700NC Wireless settings. Its long lasting battery provides 23 hours of listening pleasure with BT+ANC on (36 hours wired, with ANC on.) The flat-foldable design and thoughtfully included accessories like an airline adapter, carrying case and a tangle-free fabric cable with one-button remote, mean these headphones are fully equipped for travelling first class, to a zone that unleashes your true creative potential.